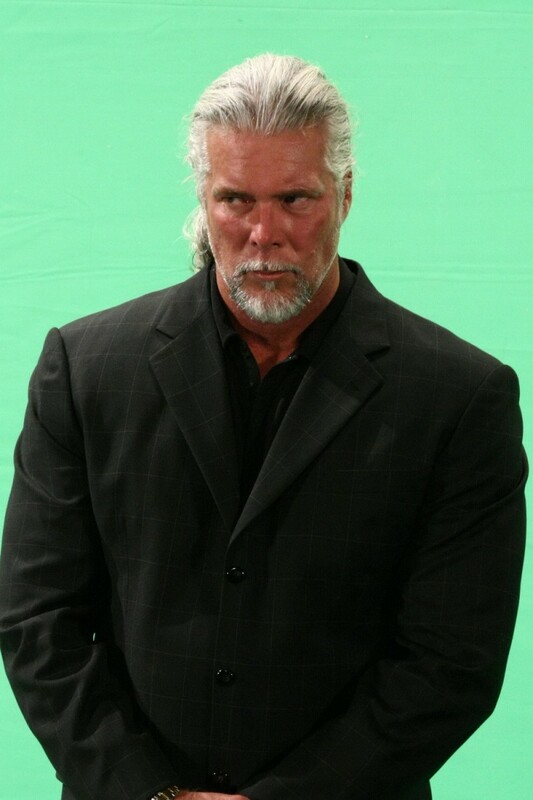 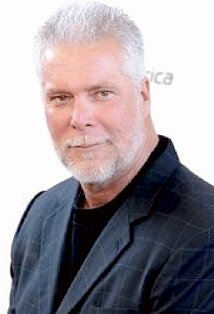 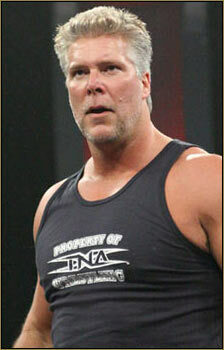 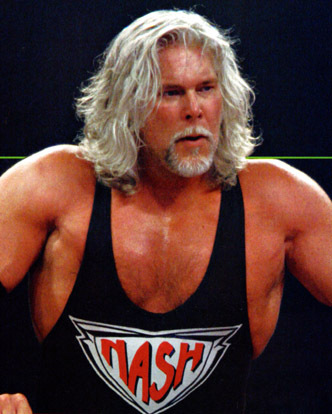 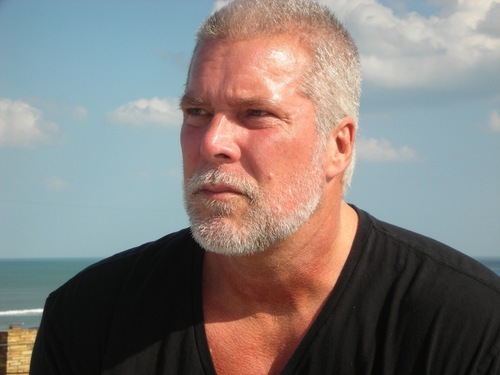 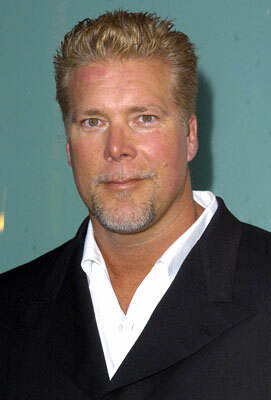 Kevin Nash profile - Famous people photo catalog. 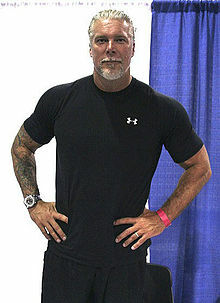 Height: 6' 10'' (2.08 metres) height. 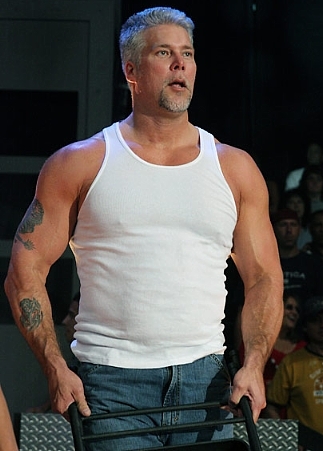 Last was: 012 - Magic Mike.